Serum brings together huge emotions, with dark driving synth lines that are set to stun. 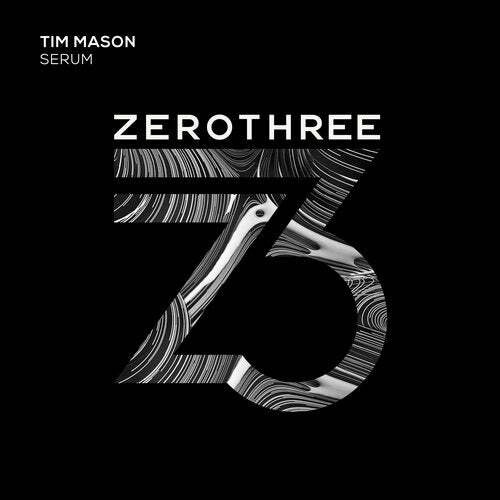 Bringing influences from a variety of genres, Tim Mason offers up something completely unique and inspiring. This track does come with a breakdown warning - IT IS GIGANTIC! Welcome back Tim Mason. World, please meet "Serum".